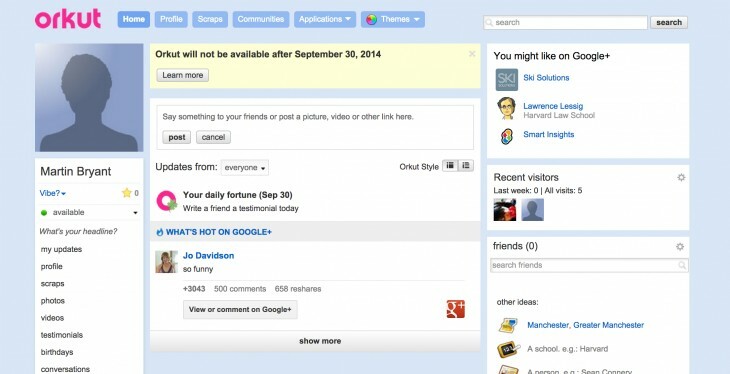 Orkut was popular in a few markets such as Brazil, but in recent years Google has clearly shifted its focus toward its other social network, Google+. While the success of its younger platform is open for debate, it’s clearly a more comprehensive product with unique photo storage and editing features, as well as deep integrations with Google’s other offerings. Pointing your browser at Orkut.com should send you to this support page. If you still happen to have access, it will probably be switched off later today. Will you miss Orkut? Let us know in the comments below.